Fix and Make | REPAIR. REMAKE. SWAP. Clothing waste is a big problem, in part created by fast fashion and in part by our conditioning to ignore the vast numbers of items forgotten in our wardrobes, drawers, lofts, basements, gym bags… and to keep on buying. And then there is our attachment to certain pieces that, despite changes in fashion, moth holes or the attraction of the new, we can’t bear to throw away. Repair – darn over a moth hole, make a feature out of a repair (like a button hole), use traditional ‘by hand’ techniques that actually add to the garment through repair. Led by Valerie Kirk. Remake – reimagine and redefine a piece, transforming it into something different and completely original. Led by Jacoba. Swap – trade an old piece for a new piece. Led by Nina Gbor. All Fix and Make program attendees get 15% off their stay at Hotel Hotel. Book via hotel-hotel.com.au using the booking code HHFIXANDMAKE. Fine print – subject to availability and not available on some Saturdays or parliamentary sitting dates. Scottish born artist Valerie Kirk is Head of Textiles at the Australian National University. While actively maintaining her practice, she has lead community tapestry projects and textile research tours, written a major thesis on woven tapestry, directed significant textile projects and created major commissioned works. She has held solo exhibitions and presented her work extensively in USA, Europe, Australia, NZ and SE Asia. 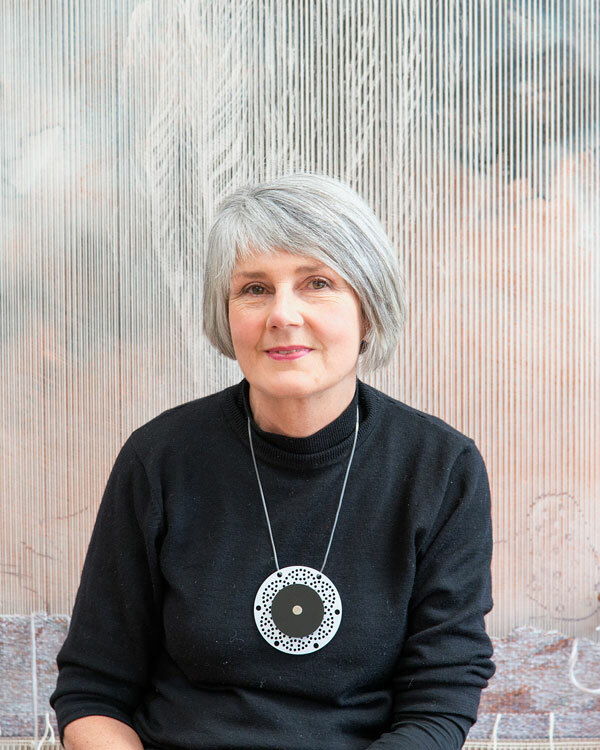 Awards such as the HRH Prince Charles Award, Australia Council grants, Muse Arts Woman of the Year award and the Arts ACT Creative Arts Fellowship mark substantial success and her artwork is documented in the Telos Portfolio publication. Nina Gbor is the National Marketing Coordinator at the Australian National University within the College of Business & Economics. 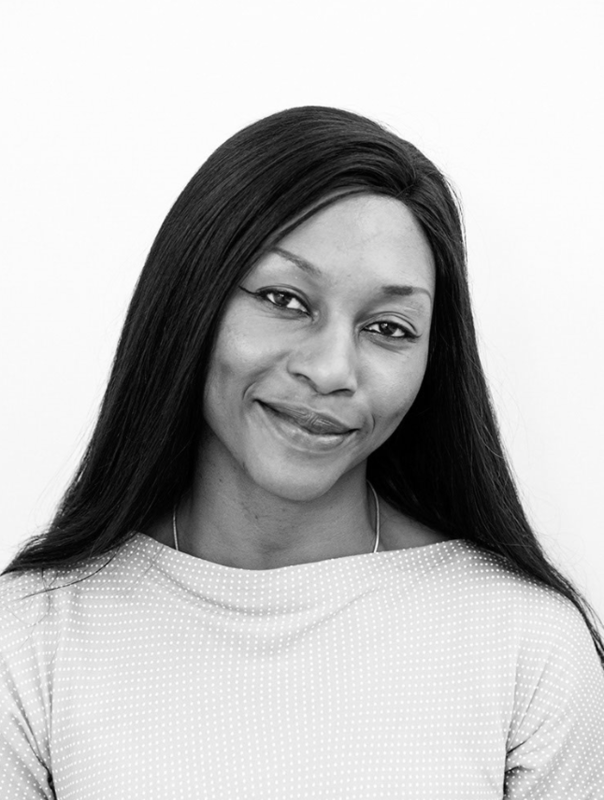 With an undergraduate degree in Sociology and a postgraduate degree in International Development Nina has primarily worked in marketing and market research analysis. Having lived in North America, Africa and Europe she moved to Australia in 2015 to develop her sustainable styling business which specialises in mixing vintage, retro and contemporary clothes to create individual personal style. Jacoba Van Lith is a textile artist and designer with a passion for creating handcrafted textiles and clothing, using recycled and sustainable materials. 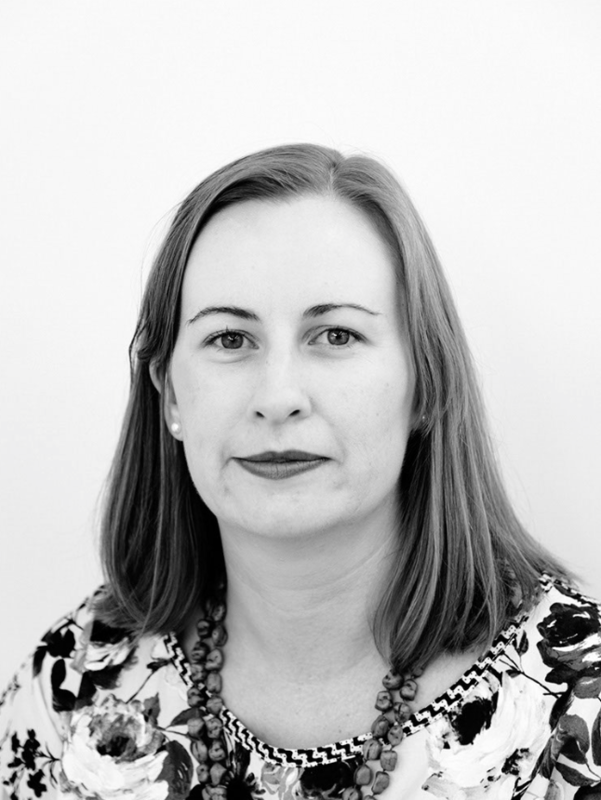 Currently studying a Master of Visual Arts (Textiles) at ANU and with a Bachelor of Fashion Design from CIT, her work is an exploration into creating textiles, valued for more than just being an object, they hold their own narrative. In a world occupied with fast fashion and restless for the ‘latest’, her work reflects an appreciation for intention and beauty. For program updates join the FAM!